Disclosure: I am pleased to partner up with ROBOTS-4-U Summer Camps through the US Family Blogger network. I have been compensated for sharing this information and discount with my readers. As always, all opinions are my own. Science, Technology, Engineering, Art and Math? Summer learning can be fun. 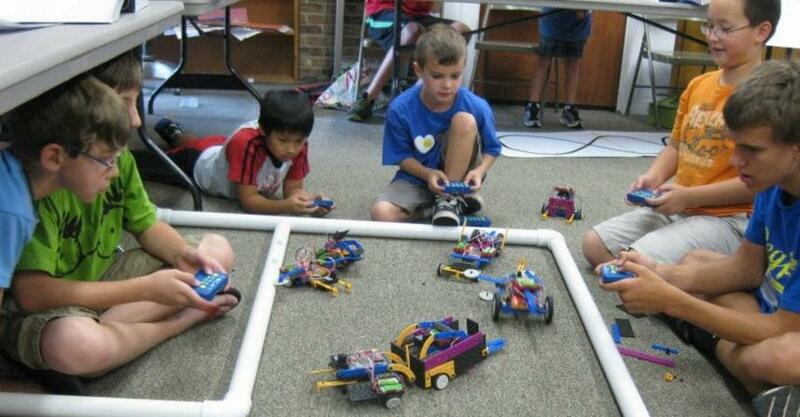 At ROBOTS-4-U, campers have a BLAST, while learning and playing in a dynamic environment. 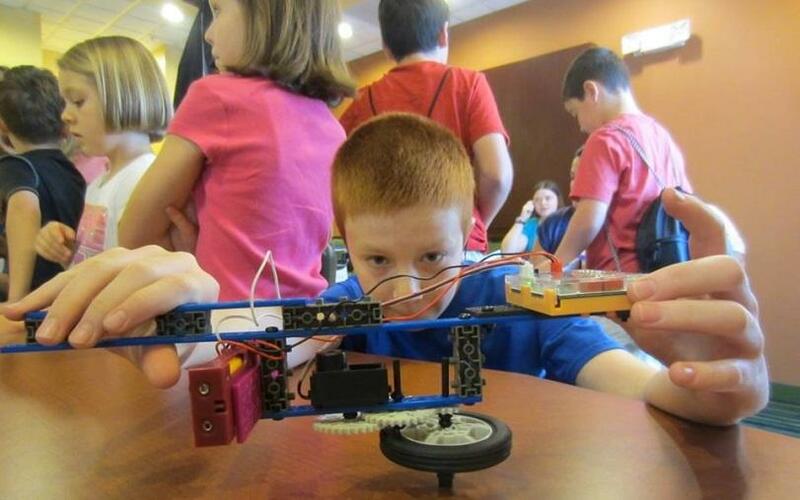 Want to see your kids learning about Robotics and Science, in an independent and exciting way? Check out this cool summer day camp. ROBOTS-4-U is for Girls and Boys - Aged 7 to 14. 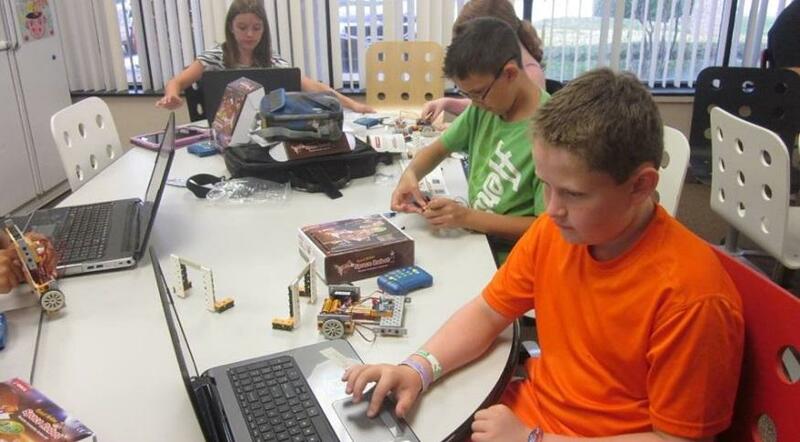 Robot Camps and Dynamic Art Camps are offered during June, July and August. Camps run Monday to Friday from 9:00-11:30a.m. and 12:30-3:00 p.m.